Manufacturer: Viking Range Corporation of Greenwood, Miss. Incidents/Injuries: Viking has received 21 reports of incidents, including five reports of property damage from fires. No injuries have been reported. * Model numbers ending with an E are not included on the recall. 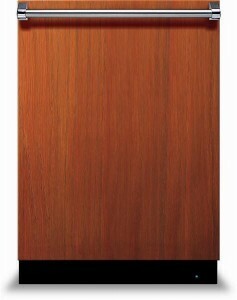 Sold at: Appliance and specialty retail stores nationwide from June 2010 through March 2012 for between $1,425 and $2,000. 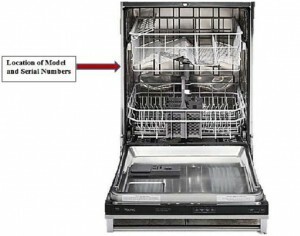 Remedy: Consumers should immediately stop using the recalled dishwashers and contact Viking’s hotline for a free in-home repair.